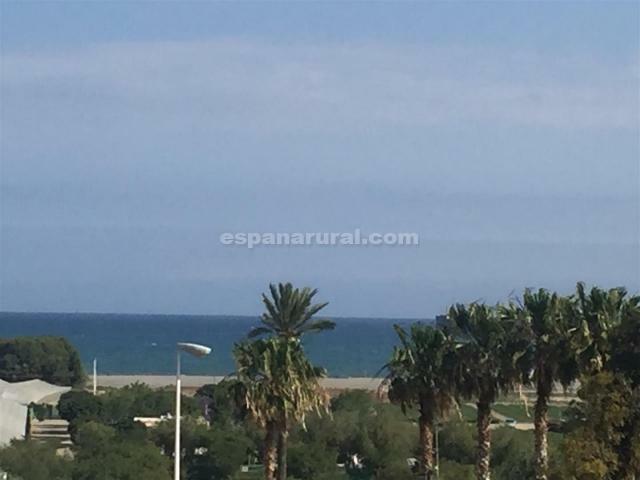 Apartments in Almeria with sea views. 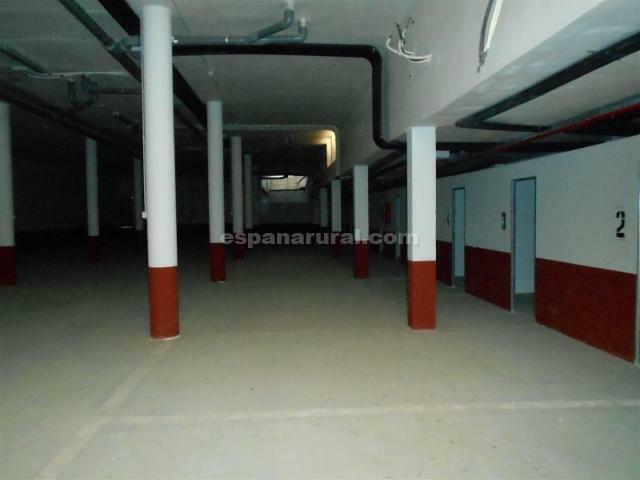 New beautiful attic apartments in Palomares at 500 meters from the beach. This is a very nice and quiet area. Within walking distance to all amenities in the Village. The apartments have two bedrooms, family bathroom, a nice living room. The kitchen has to be fitted. 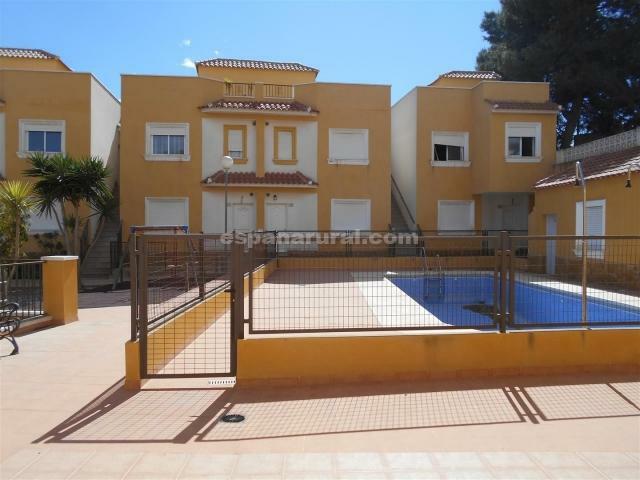 There is also a beautiful large sun terrace of 70m2 which has beautiful sea views. 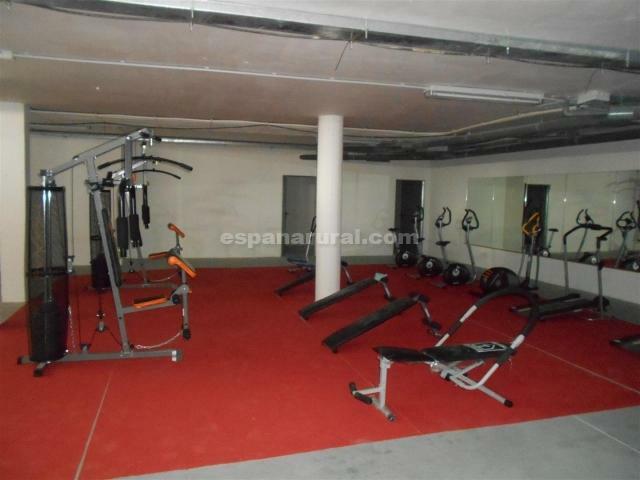 The apartments have a private parking space in the parking garage and there is a communal gym. 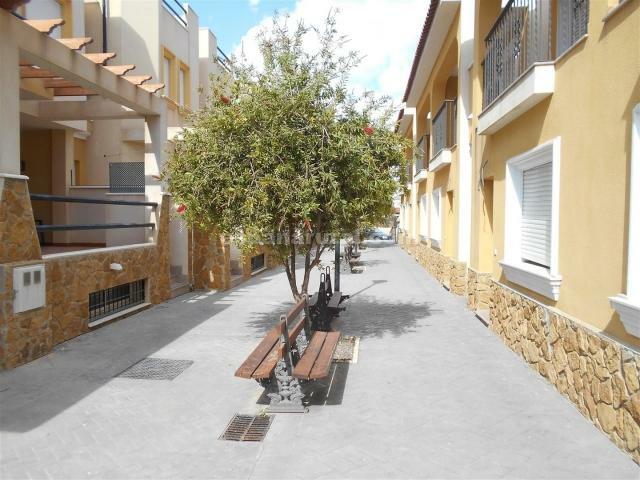 The beautiful communal garden has a swimming pool and is well established. The urbanisation consists of 30 homes. 11 of these apartments are for sale. Electricity and water can be connected, internet can be connected. 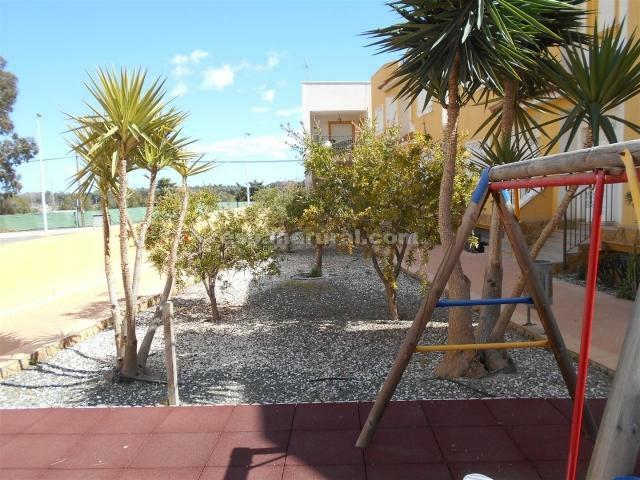 Almeria Airport is 45 mins drive, this is a spacious and new property for sale in Almeria.